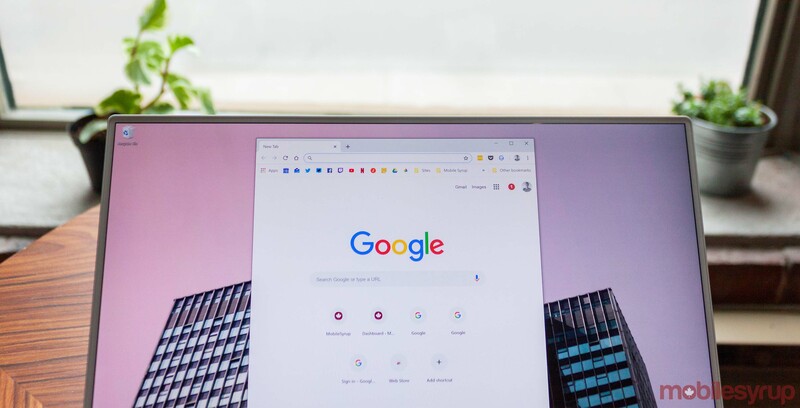 After getting a picture-in-picture (PiP) mode in October, it looks like Google is working on improvements for the new Chrome feature. When the feature first launched, it lacked some rather essential pieces. For one, there was no ‘return’ button to send the video back to the tab it came from. Further, PiP lacked a ‘skip ad’ button, making it particularly frustrating on platforms like YouTube. However, Google is working to correct those issues. According to TechDows, the Chrome team added a ‘Back to tab’ button in Chrome Canary version 73. The button appears in the bottom right of the PiP windows and allows users to toggle the feature. Clicking it puts the video back in the original tab. Additionally, Chrome Story discovered a recent commit made on the Chromium Gerrit, an online code collaboration tool. The code change seeks to add a ‘skip ad’ button to the PiP window. However, the current implementation plan requires web developers to leverage the PiP code and include the ad-skipping button themselves, so it’s not clear if or how many websites will make use of it. The commit also included a screenshot of how the button works. Hopefully, video platforms like YouTube will be quick to adopt the button when it makes its way to a full Chrome release.